At J&R Hall, we understand that you have a few options when it comes to transportation and freight needs. 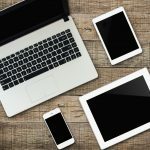 While there are lots of companies out there claiming to offer the same services, not all freight brokers and carriers are created equal. At J&R Hall, we have one of the highest Carrier Safety Ratings ever awarded in Canada. We’re proud to be among the 0.5% of carriers awarded an “excellent” rating. When you work with J&R Hall, you can be sure that you’re getting the best in customer service, safe and reliable transportation and everything in between. When J&R Hall was originally founded, we were very specialized and defined in what we did. Our focus was on expedited LTL freight to Western Canada. We’re still your connection to Western Canada, but with our new partnership with Wood-Hall Logistics, we’re expanding our services. Where we’ve been limited to our lanes in the past, we are now opening new possibilities throughout North America. Through this partnership, we’re also covered by cargo insurance and fully compliant with US DOT, so you can ship almost anything anywhere in North America. Wood-Hall Logistics shares the name and quality of partner carriers, so you know it’s a name you can trust. When you work with a freight broker, you don’t always know what carrier they’re using. Freight brokers match shippers with transportation carriers to get your goods and freight where they need to go. Choosing your freight carrier is just as important as the broker, and some brokers are not open and transparent about their carrier selection. Wood-Hall Logistics is a new freight brokerage service, providing expanded service across Canada and the United States to meet the needs of any customer. 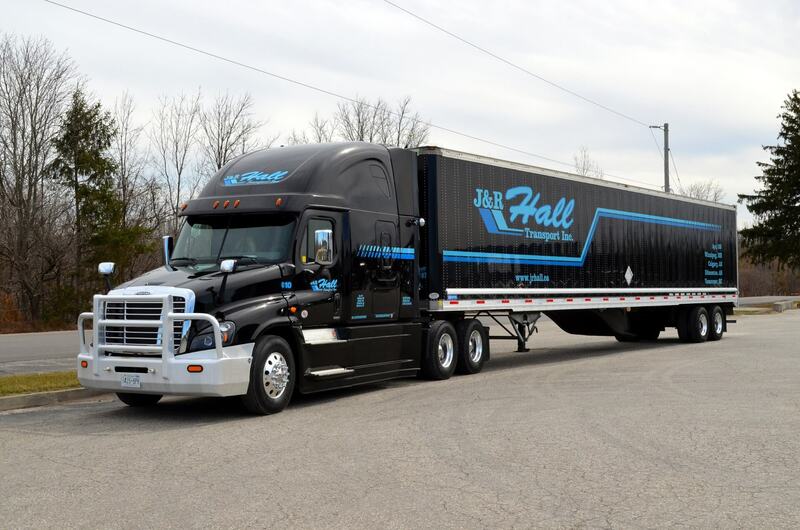 J&R Hall partners with Wood-Hall Logistics, giving you even more options for your freight and shipping needs. When you make a phone call to J&R Hall, it’s the only call you need to make for all of your freight needs. We don’t just offer one-off shipments, we also provide services for large freight projects, business into remote areas and specialized equipment requirements. Whether you require a flatbed, power tailgate or refrigerated shipping container, we’ve got you covered. We’ll work with a freight broker to get your shipment where it needs to go. To find out more about our services and how our partnership with Wood-Hall Logistics can help you, contact us today.